The Levin Family Foundation supports agencies in Dayton and surrounding areas that feed, clothe, educate, and provide health related support to those in need. 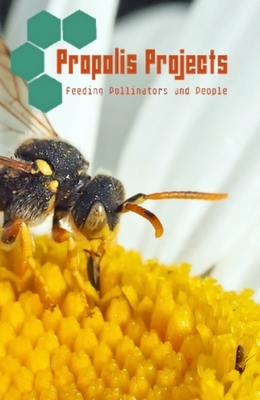 A mission to combat the recent decline of pollinators in the Midwest and restore healthier honey bee populations in Ohio. A six month cohort for nonprofit supervisors offered by the Miami Valley Nonprofit Collaborative. $250 Registration Fee covers the cost of assessments, materials, and meals for all six sessions. Meals provided by the Findlay Street Cafe.